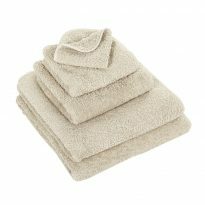 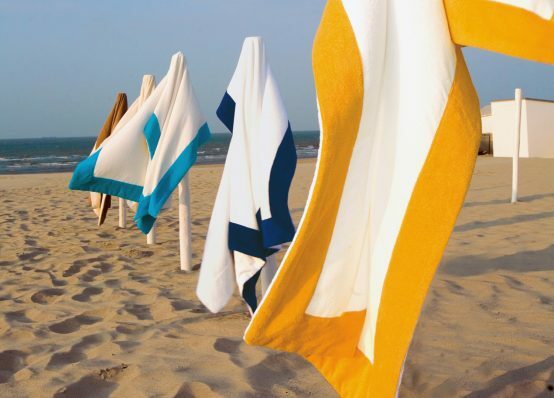 A popular choice for yacht deck towels. 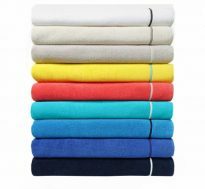 105x200cm made from 100% Egyptian cotton and available in a choice of bespoke colours. Bespoke embroidery is available on the towel.